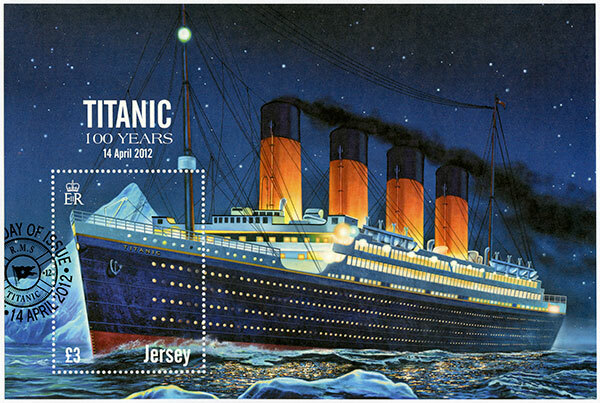 On the 15th April it will be 103 years since the day the Titanic took its maiden and final voyage. At the time of service the titanic was the largest passenger carrier line in world, the ship itself could carry 2224 passengers and was designed to be the most luxurious of its kind. The ship started its voyage from Southampton on April 10th 1912, it then called in at both Cherbourg in France and Cobh in Ireland to pick up more passengers. The Titanic then embarked on it voyage to New York, unfortunately during the trip it became the victim of a freak accident. The ship was struck by a large iceberg sinking the ship and horrifically killing all but 70 of the 2224 passengers on board. If you like us would like to find out more about the Titanic and its creation why not take a trip to the Titanic experience in Belfast. The Titanic experience gives the history of the Titanic while removing many of the myths created from films. During the experience you will get the chance to see a number of real artefacts from the ship and embark on an electronic ride through the construction of the titanic.